Enjoy sweet & savoury crepes and gelato at Crepe Delicious in Mississauga. We offer delicious, healthy options as well as tasty goods for adults and children alike. 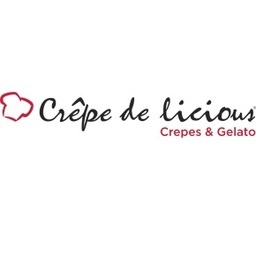 Visit Crepe Delicious at CF Sherway Gardens today.